Leadership Team | Property Management, Inc. If you are seeking an experienced management company that specializes in all facets of property management, you can feel confident in trusting PMI to help you make the most of your investment. We offer professional, personalized property management services within all the major disciplines in the industry. Behind each of our divisions is a highly skilled individual with decades of experience possessing expert qualifications, education, and the ability to effectively administer the properties within his or her specialty. 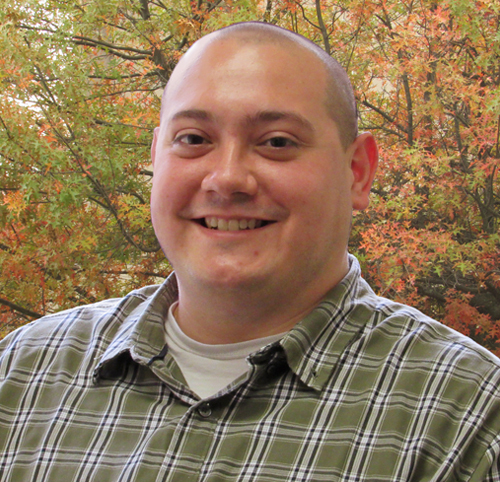 Eric is a graduate of Penn State with a Bachelor of Science Degree in Accounting. He joined the company in 1991 as a staff accountant. His career has included accounting, information technology management, property management, and project management, among many other daily responsibilities. He is a Certified Property Manager (CPM), a member of the Realtor Association and BOMA, a founding member of Harrisburg University, and is involved in a variety of other community organizations. 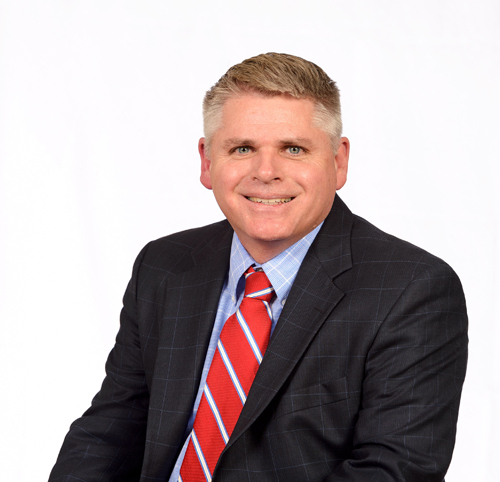 Duane, a 1987 graduate of Ohio State University with a Bachelor of Science Degree in Natural Resources, Park Administration, joined the company in June 1996 and has over 25 years of professional experience in senior housing, market-rate multifamily housing, and subsidized housing management. Prior to his employment with PMI, he was the Director of Senior Housing Management with the Redevelopment and Housing Authority of Cumberland County. Active in the Pennsylvania Apartment Association-Central (PAA-C), an affiliate of the National Apartment Association (NAA), he has served as both Chapter President and Treasurer. Duane is responsible for the operational leadership and management of the PMI Residential Division as well as client service and business development. 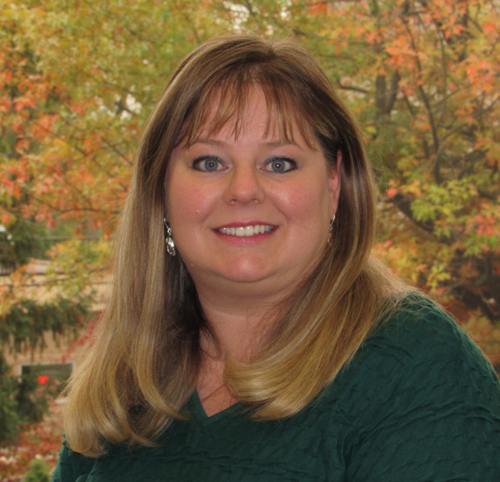 Traci Bitting joined PMI in 2005 as an administrative assistant in the Association Management Division. She joined the residential team in 2008 as a Property Manager. She is a licensed Real Estate Agent and an Accredited Residential Manager (ARM) of the Institute of Real Estate Management (IREM). During her 13 years with the company she has managed various residential apartment communities in central Pennsylvania. She is actively involved in the community by raising funds for the Leukemia and Lymphoma Society and assisting in other charitable organizations. 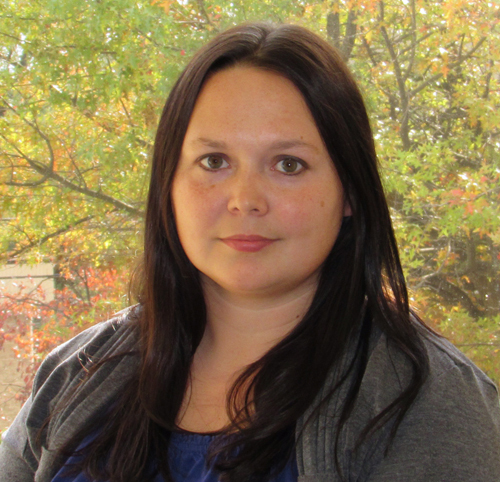 Michelle joined PMI in early 2008 as part of the management team at a diverse multifamily property. She is a licensed Real Estate Agent and an Accredited Residential Manager (ARM) of the Institute of Real Estate Management (IREM). Her management experience includes conventional garden style & high rise apartments, student housing, manufactured housing, and association management. Michelle participates as a Board of Director of several non-profit organizations and is the 2017 President of PAA-Central and Vice President of the Pennsylvania Apartment Association. Kristen is a licensed real estate agent with a background in construction management. She joined PMI in 2016 after owning her own business for over 10 years. She currently oversees the PMI State College office and manages a diverse portfolio that includes Student Housing, Conventional Housing, Affordable housing and Condo Associations. She is also very active in the community by being a member the Rotary Club and volunteering with several organizations in Centre County. 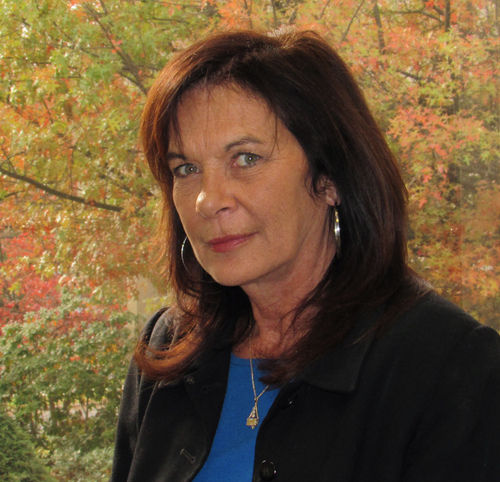 Mary has over 30 years experience in property management in the State College arena. Her management experience includes student housing, multifamily, and tax credit properties as well as mobile home parks and homeowner associations. 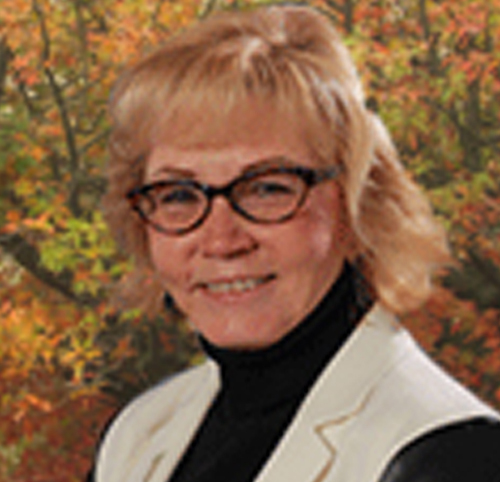 Mary is a Certified Property Manager (CPM) and an Associate Broker. She has worked with and served on the board of several non-profit organizations including Centre County Women’s Resource Center and Pets Come First. 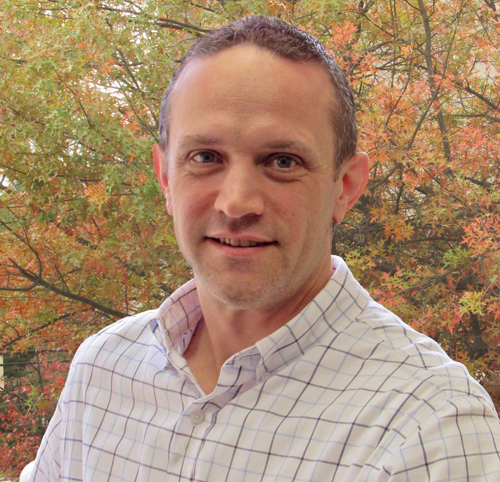 Chris, a 1994 graduate of Messiah College with a Bachelor of Science Degree in Family & Consumer Sciences and Minor in Business, joined PMI in January 2001. She is a Spectrum Shining STAR recipient, Certified Credit Compliance Professional (C17P), Certified Property Manager (CPM), and a Certified Occupancy Specialist. She is a current member of IREM. Her primary responsibilities include the management of the PMI affordable property portfolio with properties participating in government programs including Rural Development, HUD Section 8 and IRS Section 42 Tax Credit Compliance. Chris is also a licensed Real Estate Agent in the State of PA.
Ms. Nelson brings with her over 21 years of Real Estate Experience. She has overseen the daily operations of over 1,000,000 square feet of Office, Retail and Industrial building space in Central Pennsylvania. She has managed Class A Office space, student apartments, tax credit properties, medical office facilities and buildings with Federal Tenants. She has supervised over $2,000,000 in capital improvement projects and is experienced in project management and land development. 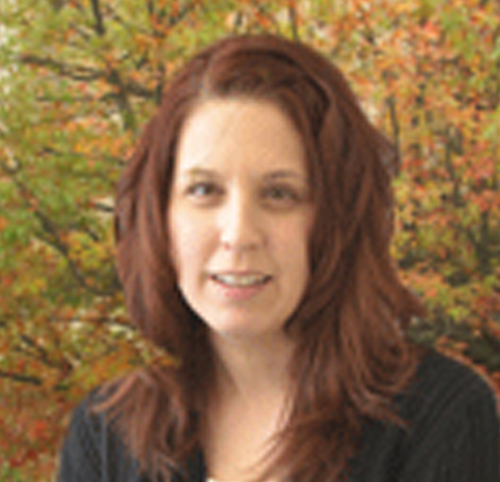 Breanna joined PMI in March 2009 as a Property Manager in the Manufactured Housing Division. She accepted a position as Property Manager in the Association Management Division in April 2010 and in January 2012, began working as a Property Manager in the Commercial Division. She has seven years Business Management experience prior to joining PMI. She is a licensed Real Estate Agent in the state of Pennsylvania and is also a member of the Realtor Association and BOMA. Matt has over 10 years of Construction, Project Management and Property Management experience. Before joining PMI, he was the Master Lease Coordinator for the Commonwealth of PA and was responsible for all lease activity in over 2 million square feet and over $48M in annual lease payments. This included construction Project Management, site assessment, communication with Lessors and Property Management, Lease Amendments and Negotiations. He recently managed a $2.6M construction project that will save the Commonwealth of PA over $1.9M annually over the next 7 years. He was an Executive Board Member of the Pennsylvania Facility Managers Association (PFMA) and representative of PA on the Condominium Association for Strawberry Square, and 333 Market St in Harrisburg. He was a speaker at the 2017 PA Procurement Expo and has been the Parent Representative Board Member at the Children’s Garden since 2016 and volunteers as a Head Coach for the CV Youth Basketball Association and the Hampden Township Softball Association. Ross is a graduate of Lackawanna college with a degree in Criminal Justice. He joined PMI in 2007 as a Facilities Manager of an 800,000 sqft facility. Ross has 20 years of experience in facilities and was promoted to Senior Facilities Manager in January 2015. 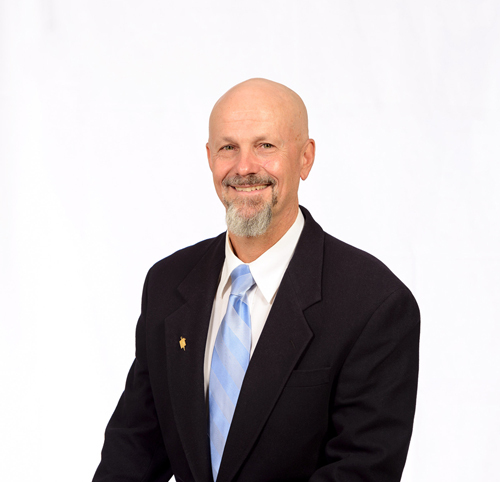 Rob came to PMI in 2008 bringing along over 30 years of Property Management experience in multi-family residential, commercial, commercial high rise, and shopping centers, from maintenance to on-site management. He has multimillion dollar renovation experience both in commercial and residential settings. He has experience in creating and managing budgets. He has IT experience and is A+, Net+, MCP, and MCSA certified. 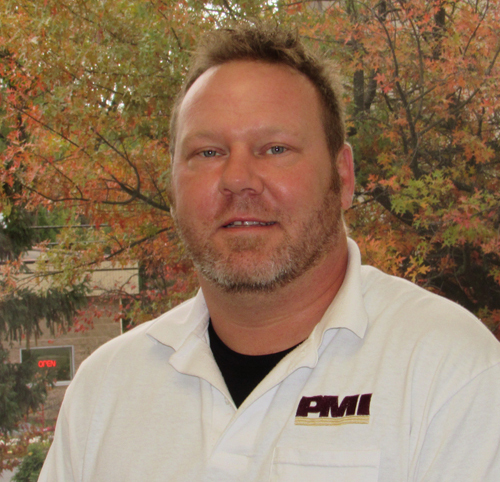 Rob started with PMI as an on-site Facility Manager in a one million square foot office building and was recently promoted to Director of Facilities Management, overseeing operations of over 50 commercial properties. Charlie graduated from Greenwood High School in 1975. 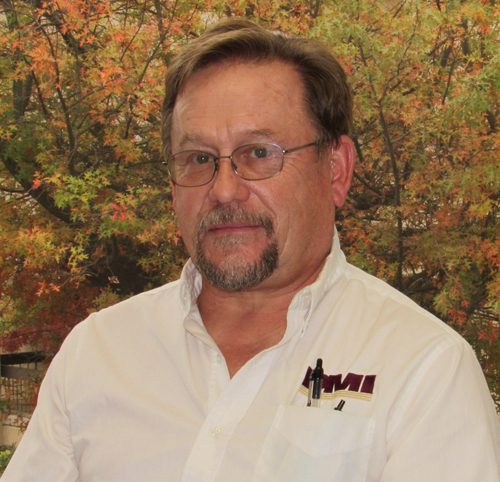 He has experience in painting, truck driving, maintenance tech, and environmental consulting. Before joining PMI, he was employed with Appleton Papers and Vision Properties. 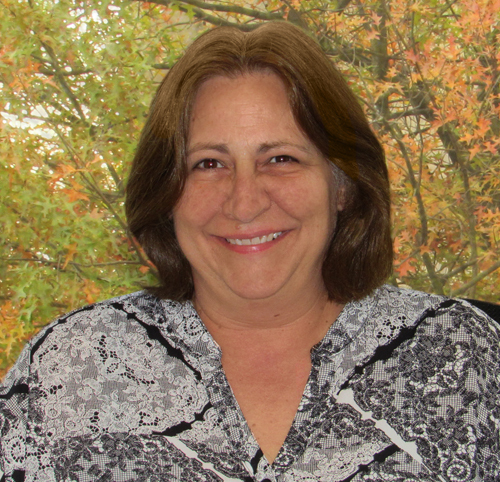 Marlene joined PMI in July 1983 as a receptionist. Since then, she has held the positions of Data Entry Clerk and Information Systems Administrator. Since August 2008, she has been the Commercial Division Manager. Her primary responsibilities include overseeing the administration functions of the Maintenance Coordinator, Accounts Payable Administrative Assistant and Accounts Receivable Administrative Assistant. Marlene also does the drafting and maintaining lease documents in the division. She is an active member of Capital City Chapter #146 Order of the Eastern Star and longtime board member of Harrisburg Assembly #85, International Order of the Rainbow for Girls. Susan joined PMI in February 1996. After several years as an on-site manager for a residential apartment complex and condominium association, she was promoted to the Manager of the Association Management Division in 2001. In addition to her responsibilities in the areas of property management, new business development, and client relations, she is responsible for operational leadership and management of the Association Management Division. Susan is a member of the Community Association Institute (CAI), Pennsylvania/Greater Delaware Valley Chapter, and the Institute of Real Estate Management. 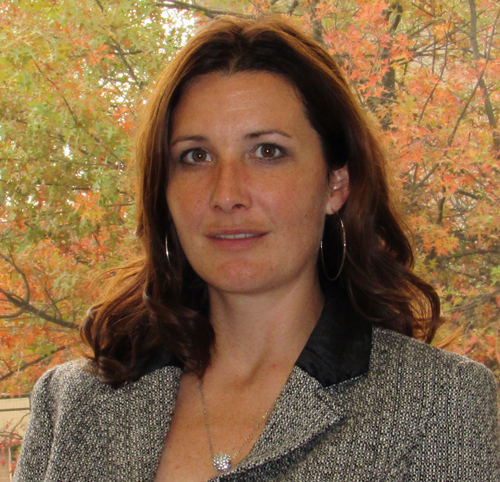 Ally, a 1994 graduate of Curry College in Boston, Massachusetts, with a Bachelor of Arts Degree in Psychology and Sociology, joined PMI in 2004. As a Property Manager with the Association Management Division, she is responsible for owner/client relations and vendor/project management. She is currently the manager of Heatherfield Community Association. 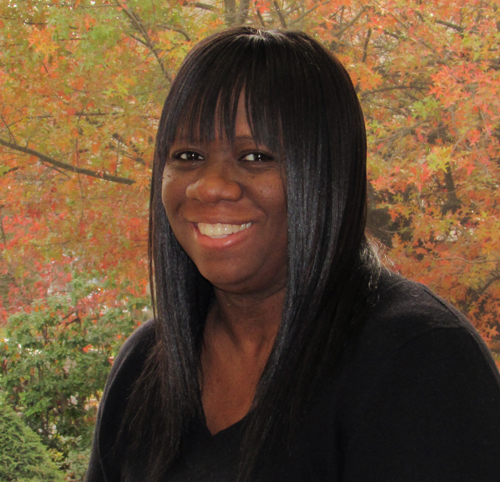 Antionette Black has over 20 years of experience in property management. Her management experience includes low income multifamily housing, section 8 housing, tax credit, and conventional properties. She joined PMI in 2015 and is currently managing 11 HOA developments. She is also tax credit certified and a member of the Community Association Institute. Larkee is a driven individual who possesses over a decade of experience in the apartment management and real estate sectors. She joined PMI in March 2015 after having served as an apartment Property Manager in the York, PA area. She is currently managing 10 COA and HOA communities within her portfolio. She currently resides in York, PA with her husband, son, and two dogs. 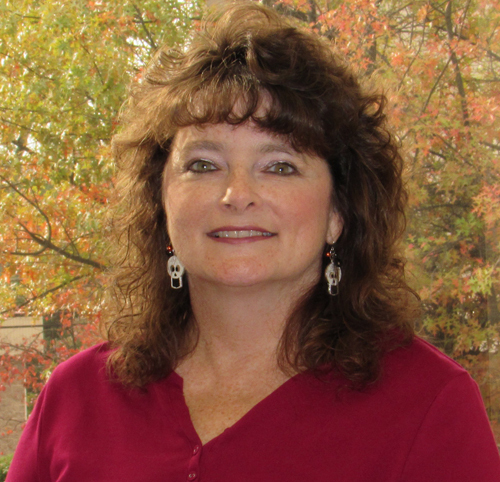 Donna joined PMI in 2013 as a Property Manager. Prior to entering into property management in 2012, she spent 15 years in Hospitality Management and had studied International Business at the York College of Pennsylvania. Donna manages a diverse folio of 16 communities with over 1600 units. She is a member of the Community Association Institute, maintains a Real Estate Salesperson license, and has received her Certified Manager of Community Associations designation in addition to her Certified Property Management Specialist designation. Outside of the office, she looks forward to spending time with family and friends. Dallas is new to Pennsylvania and to PMI just having joined the team in 2017. Before coming to PMI, she lived in Myrtle Beach and worked as an on-site Property Manager, Rental and Event Coordinator for several different communities. Her diverse portfolio includes 11 properties, with over 1200 units. When she is not at the office, she enjoys spending time outside with her son and traveling. Carey is a 1991 graduate of Penn State University with a Bachelors in Hotel, Restaurant, and Institutional Management. Before coming to PMI in 2012, she worked in the property management field for 17 years. Carey manages a diverse portfolio of 13 communities with over 1600 homes. Carey achieved the CMCA (Certified Manager of Community Associations) designation and is a member of Community Association Institute (CAI). Carey is also an active volunteer with Girl Scouts. Kimberly joined PMI in June of 2007 bringing nineteen years of business management experience to her role as Property Manager. In 2010, she was promoted to Senior Property Manager, and promoted again to her current position as the Division Manager for Manufactured Housing at PMI. Her responsibilities include marketing, leasing, rent collection, budgeting, maintenance contracts, capital improvement projects and development of on-site personnel for the Manufactured Housing Division. She has achieved the designation of Professional Housing Consultant from the Manufactured Housing Educational Institute in 2007. 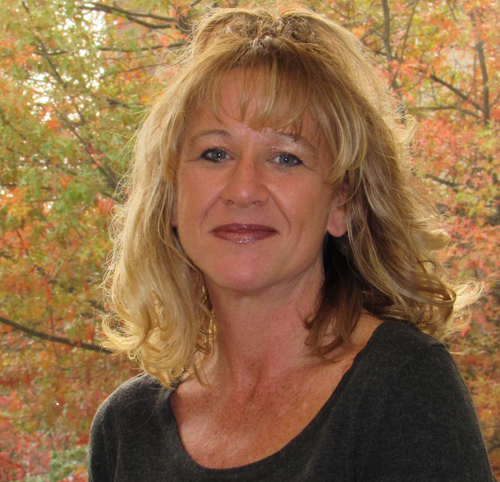 In March of 2016, Tammy joined PMI bringing 29 years of business management experience that included 12 years of owner of a post construction cleaning company. Tammy became a PA Licensed Real Estate Agent in 2010 which allowed for a seamless transition to her current role as Property Manager. With a portfolio of 7 Manufactured Housing Communities throughout central Pennsylvania, Tammy’s daily duties are multifaceted which involve maintenance, marketing, leasing, project management and customer relations. 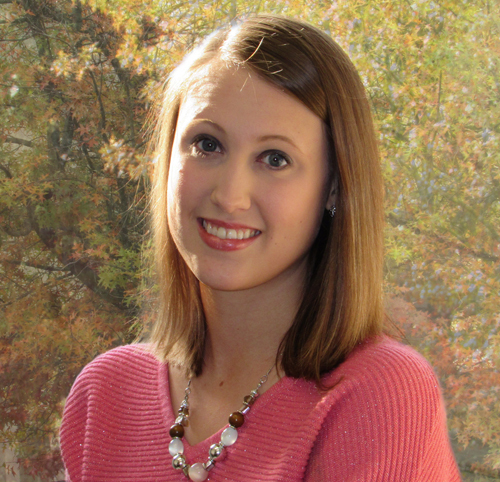 Ashley Koser is a property manager based out of the home office. In this role, she is responsible for overseeing the dayto‐ day management and operations of a number of manufactured properties located in central Pennsylvania. Ashley joins PMI with over 13 year’s property management experience, managing portfolios from student, residential and manufactured housing. Her results and driven expertise includes evaluating, identifying, recommending, and implementing plans and solutions to improve asset performance and consistently deliver best practices to ensure optimal efficiency. 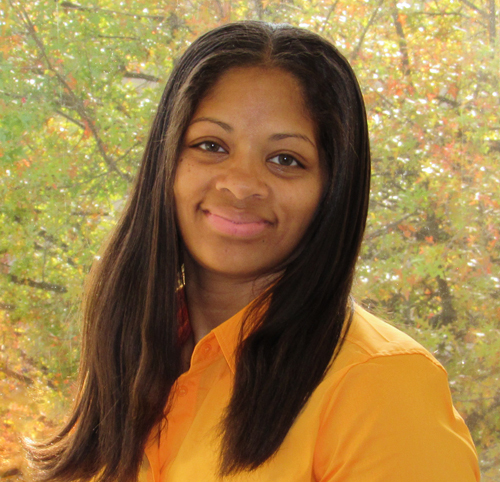 Ashley is a National Apartment Leasing Professional (NALP). 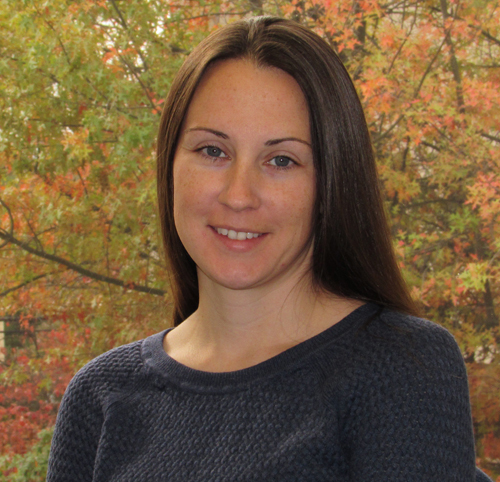 Heather joins PMI with a complete work history servicing the public, customer, and clients. She prides herself on her customer service skills, building relationships, and working hard to get the job done quickly and efficiently. Past clients have remarked that they “feel at ease with her”. She has been involved in the real estate/housing industry since 2006. Kellie joined PMI in January 2017 as part of the residential team. She accepted a position as Division Administrator for the Manufactured Housing Department by April 2017 and was promoted to Property Manager shortly after. Kellie’s responsibilities are currently changing but include managing the rental process, vendor contracts, billing, property maintenance and leasing. 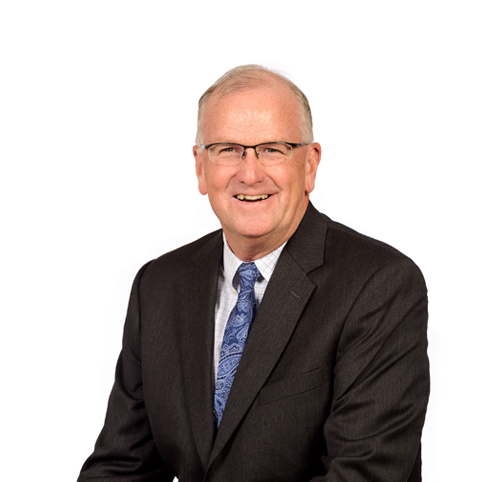 Dave joined the company in June of 1980 after completing his studies at Temple University, where he earned a degree in Business Administration and Accounting. Over Dave's 38 year career, he has been privileged to see the company assemble a motivated group of professional employees and grow exponentially, while emphasizing customer service and integrity. 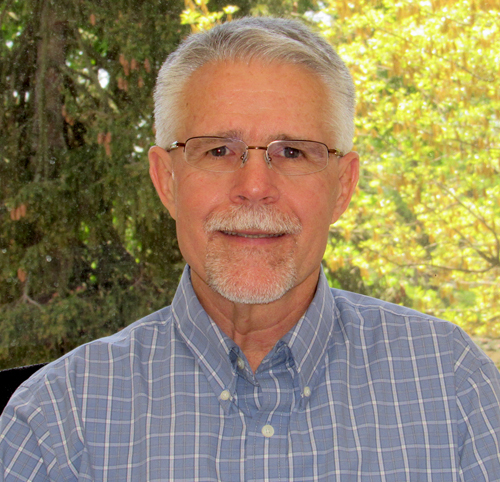 As an equity partner and Director, Dave provides corporate leadership to PMI. His day to day responsibilities, expertise, and experience are in the areas of client support, valuation, finance, budgeting, long-term economic planning, and financial reporting. 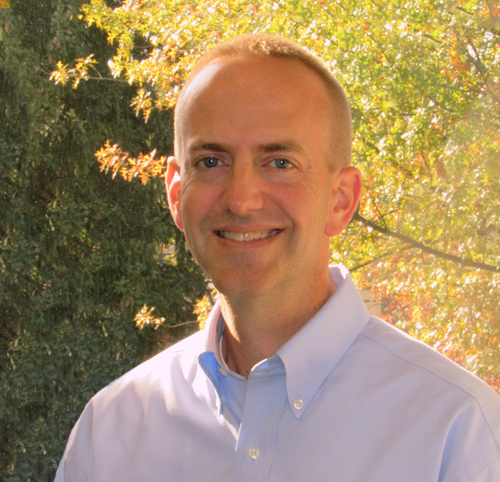 Steve joined PMI in 2007 after spending 9 years in Corporate Finance with TE Connectivity. He provides oversight to the accounting team, as well as leadership to PMI’s budgeting, year‐end financial close and monthly reporting processes. Steve also serves as a liaison to property owners and association boards. Steve is a licensed real estate agent in the state of Pennsylvania. Steve graduated with an MBA in Accounting and Finance from York College of Pennsylvania and a Bachelor of Science degree in Accounting from The King’s College. Justin has been employed at Property Management, Inc. since September 2008. He began as an accounting intern while working towards a B.S. in Accounting from the Pennsylvania State University. Upon graduating in December 2009, he continued as a full time employee in the Accounting department. Justin also holds a B.A. degree in Psychology received in 2004 from the Pennsylvania State University. Justin is currently the Senior Property Accountant of PMI and its parent company Rhodes Development Group. 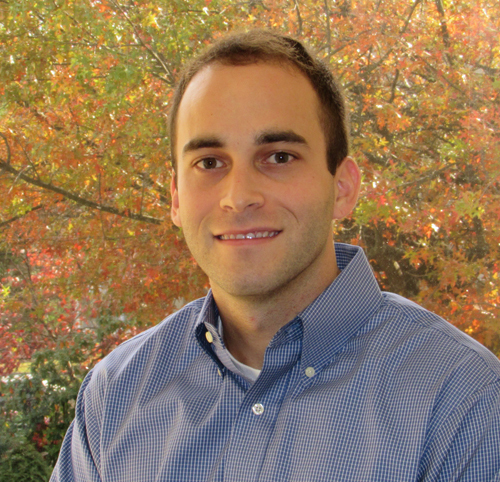 Mike is a graduate of Indiana University of Pennsylvania with a Bachelor of Science Degree in Accounting. 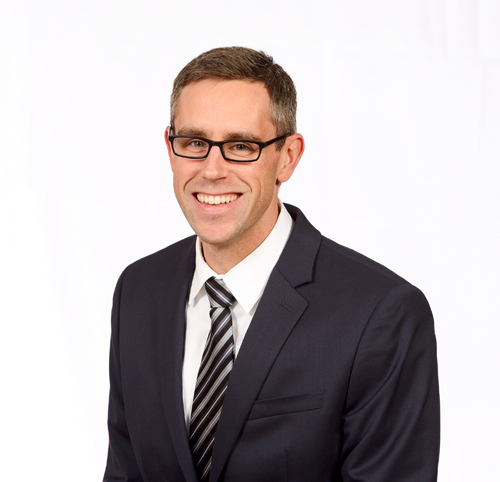 He joined PMI in 2013 as a property accountant. He provides accounting and financial services to a diverse portfolio of residential, commercial, and condominium association properties. Mike is a licensed Real Estate Agent in the state of Pennsylvania. Aida has been a valued & trusted member of the PMI Accounting Department since 2005. Over Aida's career, her accounting duties have included responsibilities in the areas of residential, commercial, and manufactured housing rental properties, along with tasks within PMI's association division. Aida's greatest area of expertise is within the subsidized / affordable housing division and compliance accounting. Aida came to PMI as an experienced accountant in the real estate management industry. 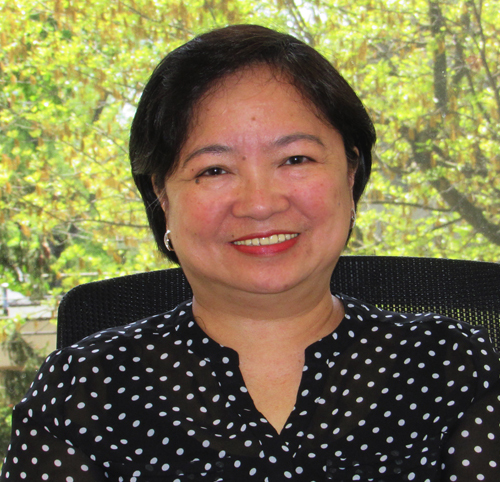 Aida has a Bachelor of Science degree with dual majors in Accounting and Business Administration from Jose Rizal College in Manila, Philippines. Aida passed the Philippine Board of Accountancy examination, the equivalent of the CPA exam. 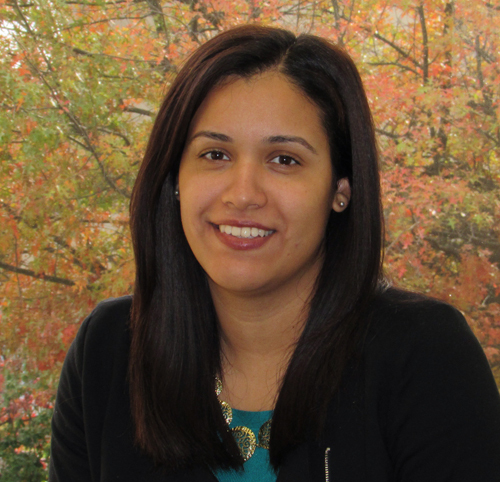 Angelica is a 2010 graduate of Syracuse University with a Bachelor of Science Degree in Accounting. She joined PMI in July of 2014 as a property accountant. Her responsibilities include day to day oversight of her real estate portfolio, budget preparation, and year end accounting management. Breanna is a 2013 graduate of Shippensburg University of Pennsylvania where she earned a Bachelor of Science Degree in Business Administration, majoring in Finance with a concentration in Real Estate. She joined PMI in 2015 as a property accountant and oversees the budget and daily accounting operations of a diverse portfolio. 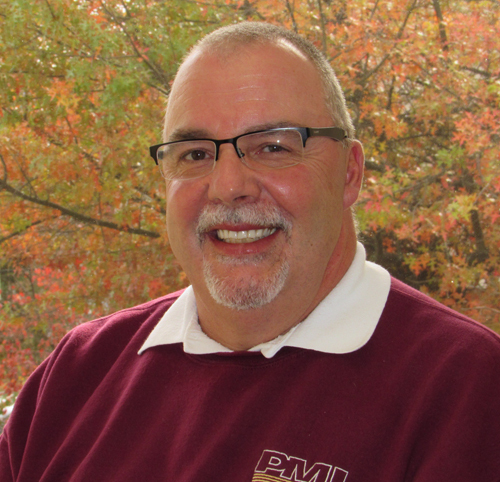 Scott Kinney joined PMI in 2016 after 30 years as an accountant with IBM. Scott applies his career financial skills by providing accounting services for a portfolio of properties centered in the State College market, including rent-subsidized properties. Scott holds a Bachelor of Science Degree in Accounting from Bloomsburg University. Miguel Colon began his career with PMI in 2017. He is a 2016 graduate of Central Penn College with a Bachelor’s degree in accounting. Miguel worked in an accounting role for Dayton Parts and served with a number of youth ministries before joining PMI, and brings those professional experiences and customer service skills with him. Miguel will serve a variety of clients, including commercial, association and residential accounting responsibilities. 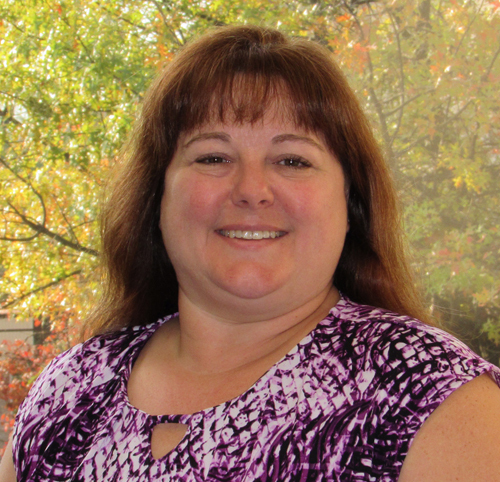 Tammy Miller is the Accounts Payable Manager at PMI, and serves as the company’s central relationship liaison for banks and vendors. 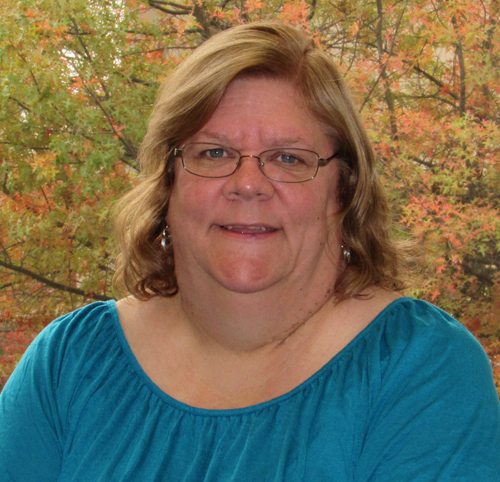 Tammy has been with the company in various roles since 1997, and with the accounting department since 2002. 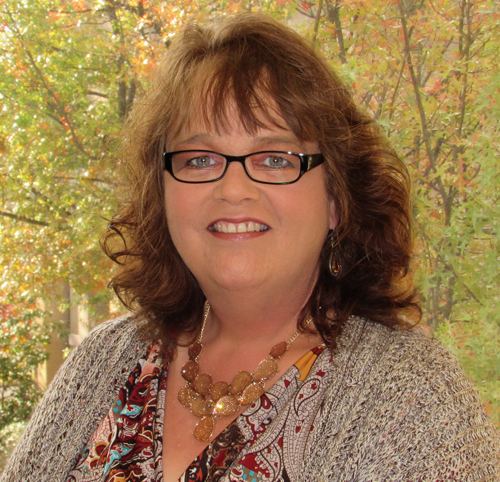 Tammy is utilized and appreciated throughout the company as a key information resource. Carrie is a 1994 graduate of The Pennsylvania State University with a Bachelor of Science Degree in Accounting. In 2000, she received her Master of Business Administration from the same university. Since joining our company in 1994, she has assumed responsibilities in the areas of accounting, finance, human resources, marketing, and information and reporting systems. 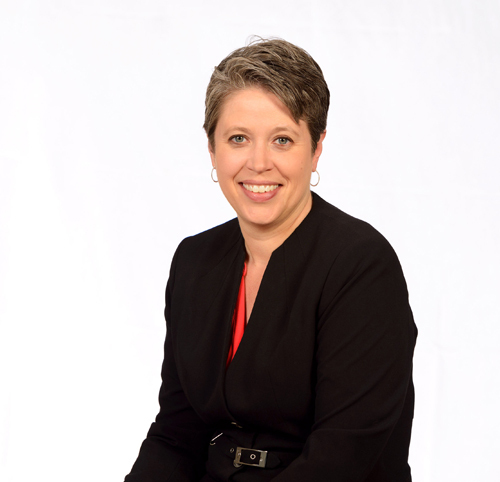 Carrie is a current member of the Society for Human Resource Management (SHRM) and the Human Resource Professionals of Central Pennsylvania where she was formerly on the Board of Directors as the Chair of the Professional Development Committee. 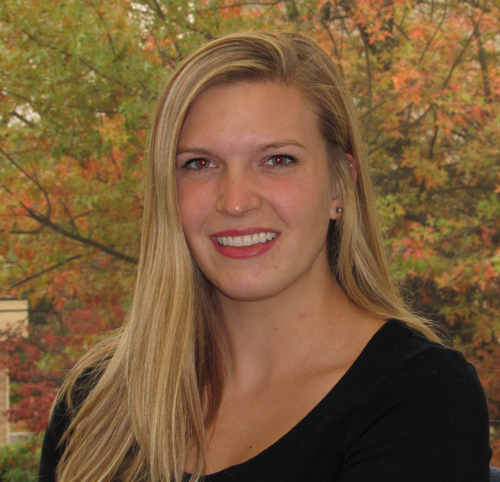 Jami is a 2012 graduate of York College of Pennsylvania with a Bachelor of Science degree in Behavioral Science. Jami joined the company in 2012. Her responsibilities include ensuring policies and legal compliance as it relates to HR, recruitment, coordinating benefits, maintaining and coordinating employee education and other duties related to HR. 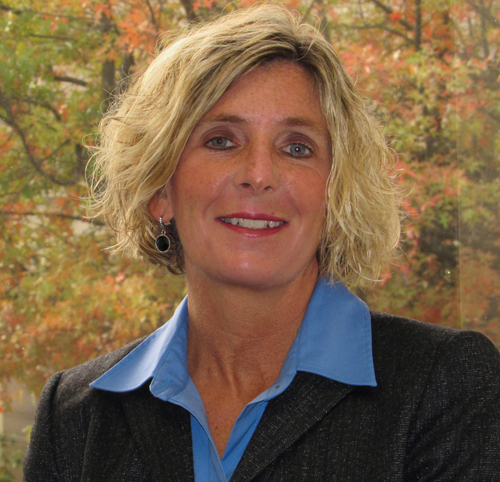 She is a current member of the Society for Human Resource Management (SHRM) and serves as the Vice President for the Board of the Human Resource Professionals of Central Pennsylvania. Michael is a 1997 graduate of The Pennsylvania State University and joined the company in 1998. His responsibilities include management of the company network, computers, phone system and security system. Suzane is a 1990 graduate of Old Dominion University with a Bachelor of Science Degree in Mathematics. She joined our company in September 1996 and her duties have included software support, report writing, IT policy and procedure development, and software project management. Crystal joined PMI in 2015 and provides marketing services to PMI and the residential, commercial, manufactured housing, and association management divisions. Her responsibilities include online and print advertising for PMI and it’s managed communities. Crystal is a graduate of Point Park University.